The Halcyon Suite is a luxurious, light filled and individually designed two bedroom, 2 bathroom suite complete with separate living and dining areas. Each bedroom features a deluxe king bed (or twin beds on request) and private bathroom with English tapware, marble vanities and a deep bath for ultimate relaxation. 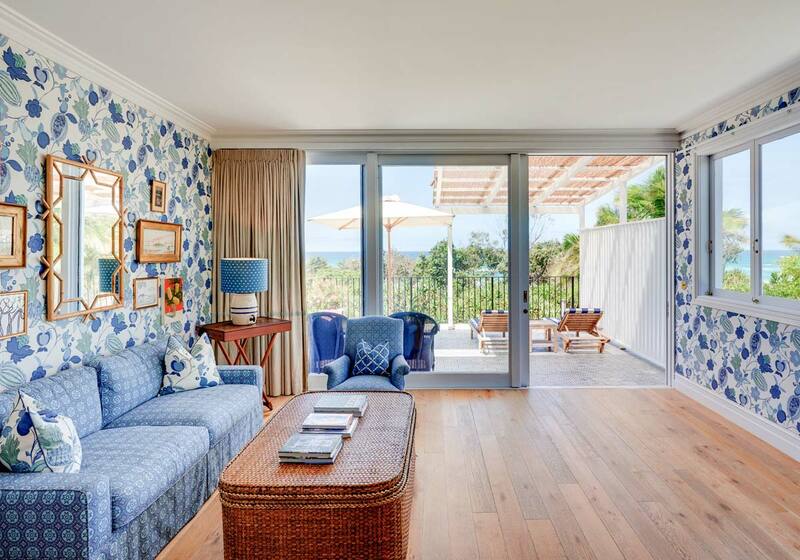 The Suite’s private balcony offers the perfect aspect to appreciate pool and garden views while enjoying the complimentary mini-bar. Our Master Rooms are generous, individually designed suites featuring a deluxe king size bed (or twin beds on request), spacious lounging area and a luxurious bathroom compete with English tapware, marble vanity and a deep bath for ultimate relaxation. 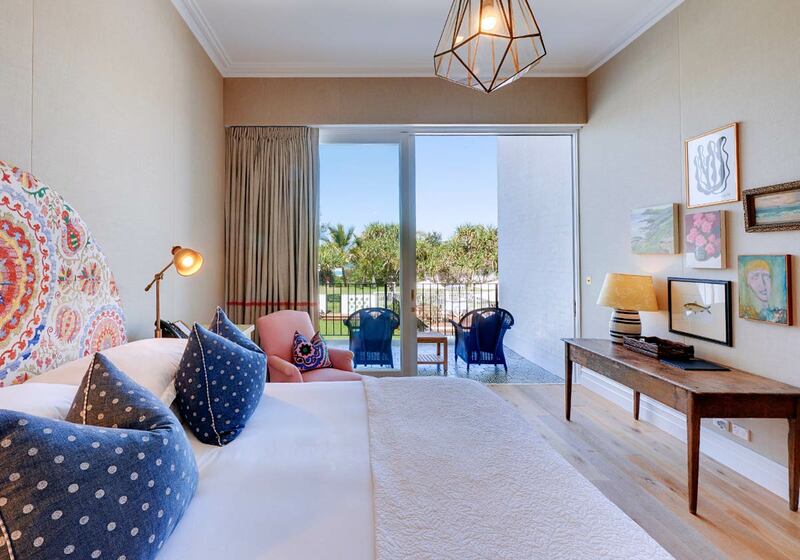 Each Master Suite features a large private balcony with expansive ocean views, offering the perfect aspect to enjoy the complimentary mini bar. 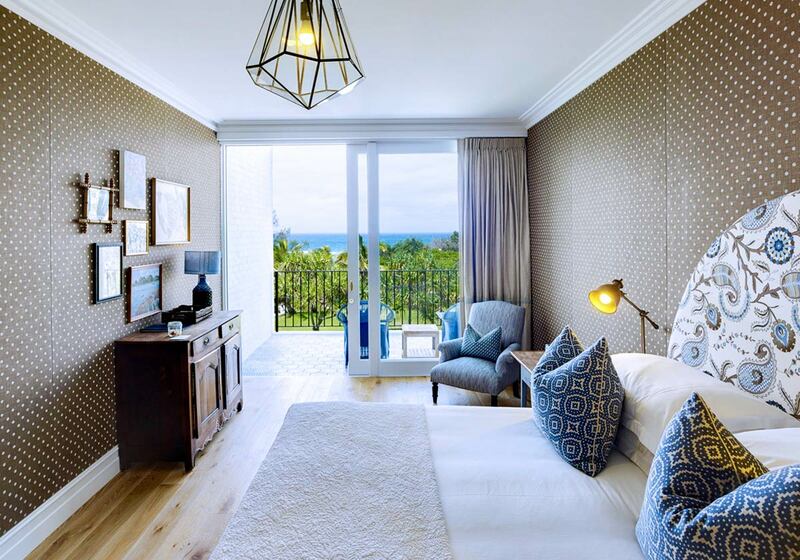 Individually designed Ocean Superior rooms feature a deluxe king size bed (or twin beds on request) with a luxurious bathroom compete with English tapware, marble vanity and handmade floor tiles. Each Ocean Superior room offers a large private balcony with expansive ocean views, providing the perfect aspect to enjoy the complimentary mini bar. Deluxe Rooms are light and spacious with a deluxe king size bed (or twin beds on request) and luxurious bathroom fitted with beautiful English tapware, marble vanity, handmade floor tiles and a deep bath for ultimate relaxation. Each Deluxe room offers a large private balcony with pool and garden views, providing the perfect aspect to enjoy the complimentary mini bar. 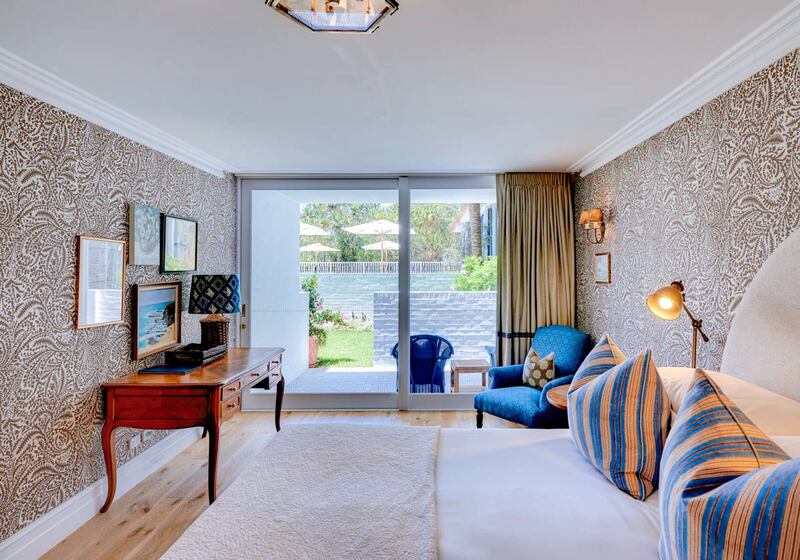 Superior Rooms are individually designed and feature a deluxe king size bed (or twin beds on request) and luxurious bathroom fitted with beautiful English tapware, marble vanity and handmade floor tiles. 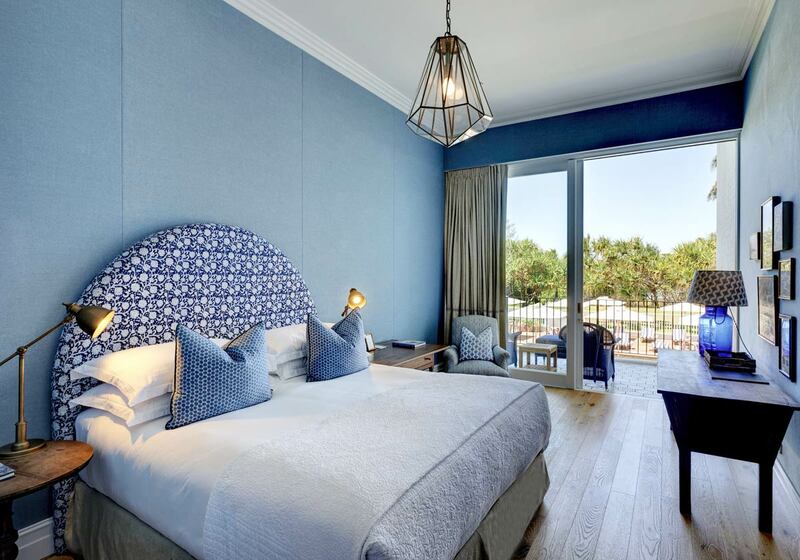 Each Superior room offers a large private balcony with pool and garden views, providing the perfect aspect to enjoy the complimentary mini bar. Classic Rooms are individually designed and feature a deluxe king size bed (or twin beds on request) and luxurious bathroom fitted with beautiful English tapware, marble vanity and handmade floor tiles. 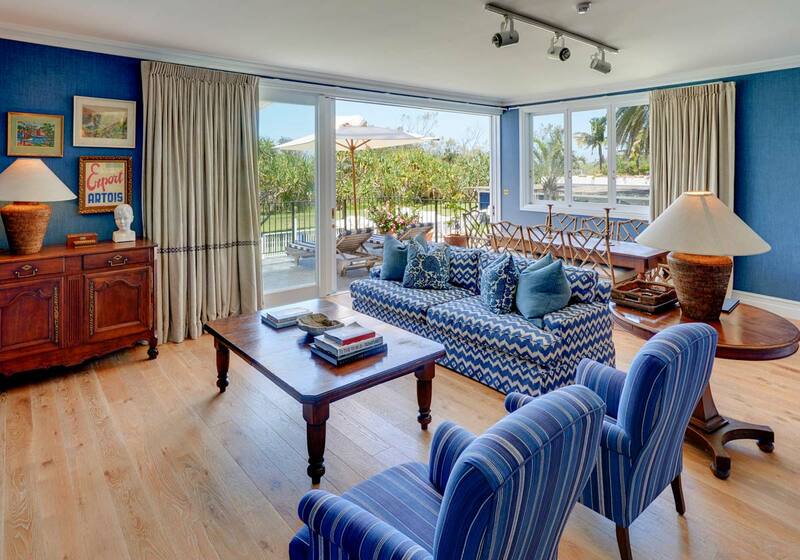 Each Classic room offers a private furnished courtyard with direct lawn and pool access. Halcyon House invites you to stay, with several exclusive seasonal packages available for a limited time. 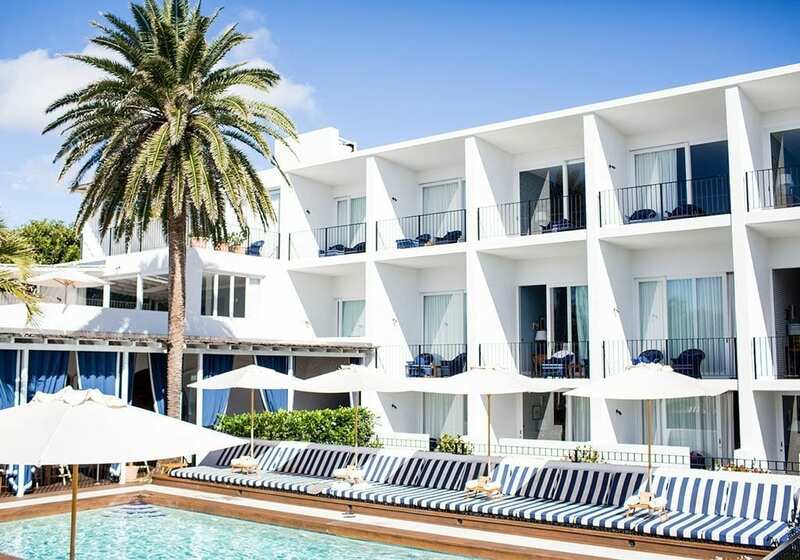 If you are looking for wellness, relaxation, gourmet experiences or simply to enjoy time spent with your loved ones, Halcyon House has the perfect package waiting for you.